. 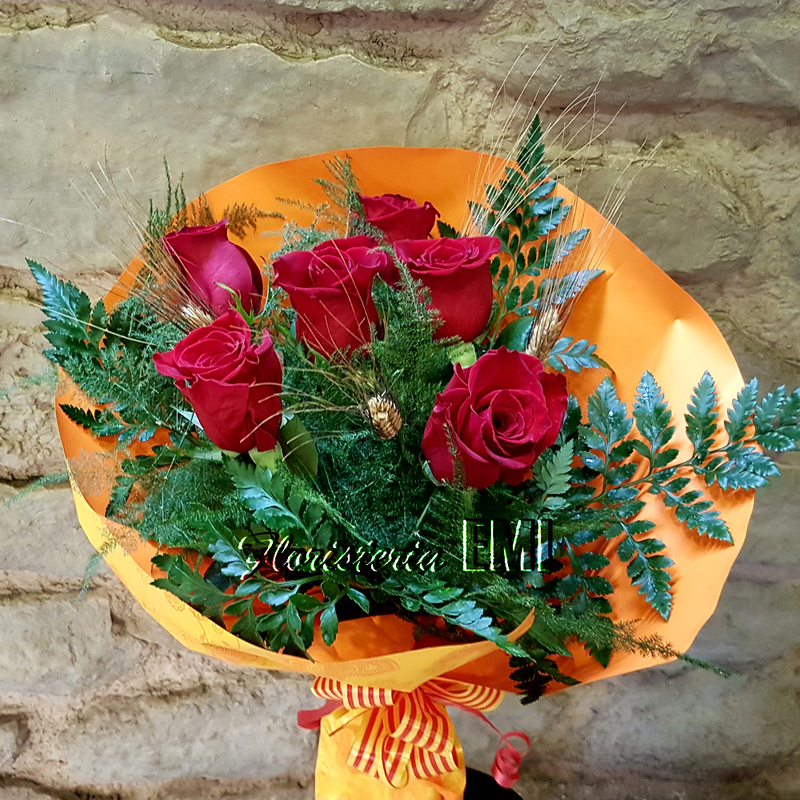 23 de Abril Sant Jordi, día de la rosa. Flowers in Barcelona and around the world . Florists since 1977. Send flowers from your home or office without moving, by phone or online with SAFE PAYMENT. 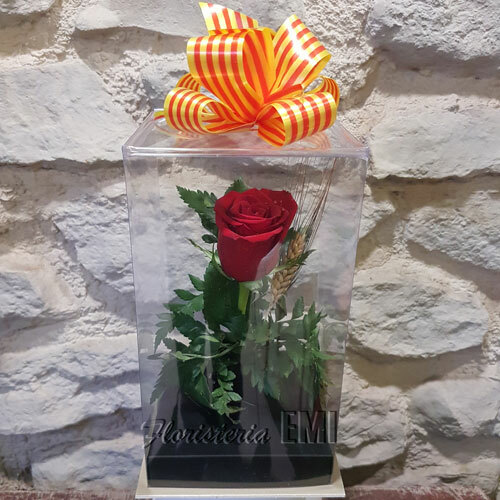 SPECIALIST IN: Bouquets, Centers, Baskets, Roses, Exotic Flowers, Plants, and all kinds of floral decorations. Home deliveries in Barcelona city and its surroundings. We use our own and third-party cookies to perform an analysis of the use of our site.